Your treatment is tailored to achieve a shade of white you desire. Zoom! 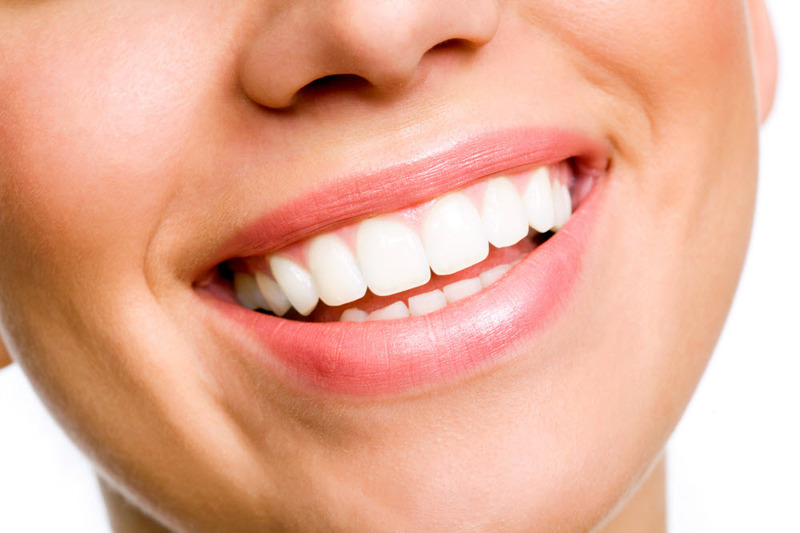 whitening treatment utilizes a special light to activate the bleaching gel. We apply this gel onto the surface of your teeth and set the light above it, which helps lift stains and enhances natural colour of your enamel. To ensure that your whole smile is treated evenly, we perform the procedure meticulously, for our goal is to ensure your comfort throughout the whole process.